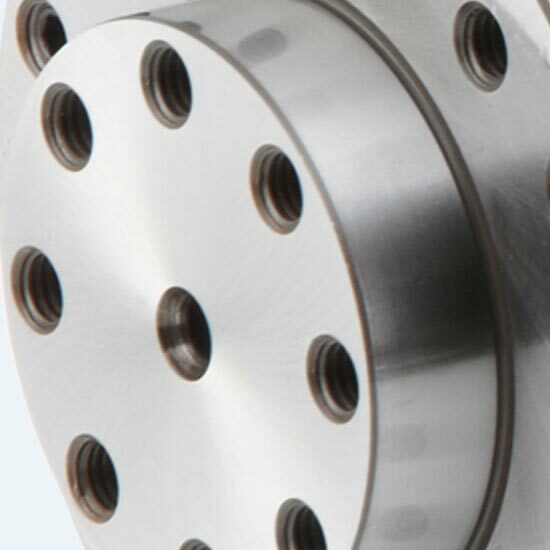 GMN’s MAS series dressing spindles are equipped with a permanent grease-lubricated bearing. This ensures high smoothness and offers outstanding stiffness. 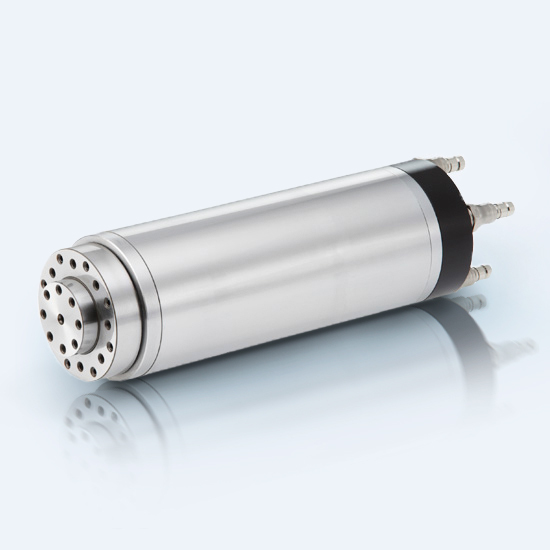 The horizontal or vertical installation direction as well as the optional right-hand or left-hand run of the spindle shaft enables compact integration of GMN dressing spindles in existing machining systems. Powerful dressing spindles for precise profiling and truing of grinding discs. GMN dressing spindles with optional acoustic emission sensor improve machining quality and increase the lifetime of grinding discs.